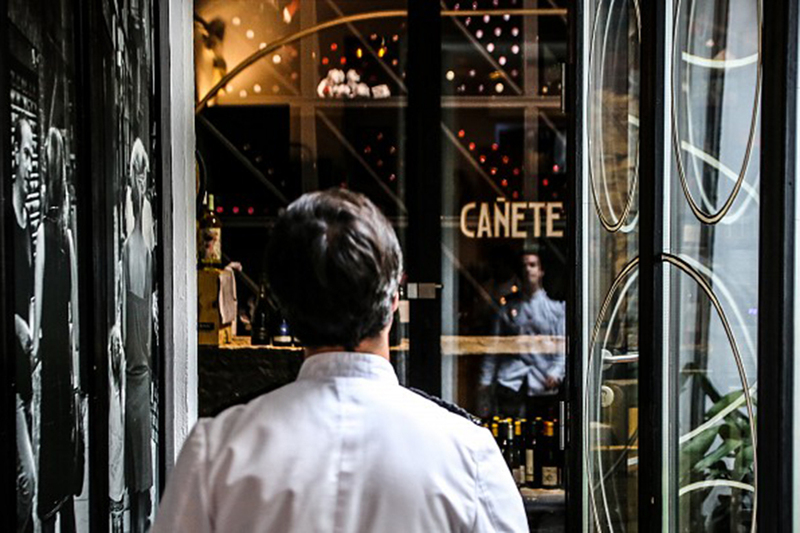 DestinationBCN brings you hand-picked restaurant recommendations for fine dining experiences in Barcelona. Prepare for an exquisite experience at these top Barcelona restaurants, which range from world-renowned Michelin star places in Eixample to unassuming authentic tapas bars in El Gotico; to the best seafood restaurants and chiringuitos in Barceloneta and chic restaurants in El Born featuring organic and locally sourced produce. 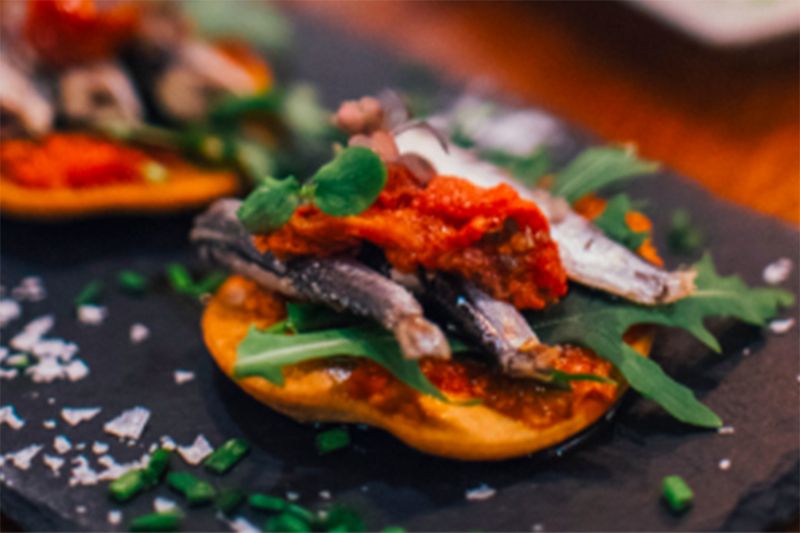 DestinationBCN brings you on an insider’s guide through Barcelona’s best restaurants barrio by barrio. We have also included a selection of the best vegetarian and vegan restaurants in Barcelona. Spanish cuisine is world famous, especially for Paella, tapas and its wine, cheese and jamon, but it is also distinguished by its regional specialities. Barcelona is best known for its traditional Catalan cuisine which is quite different from the rest of the country. 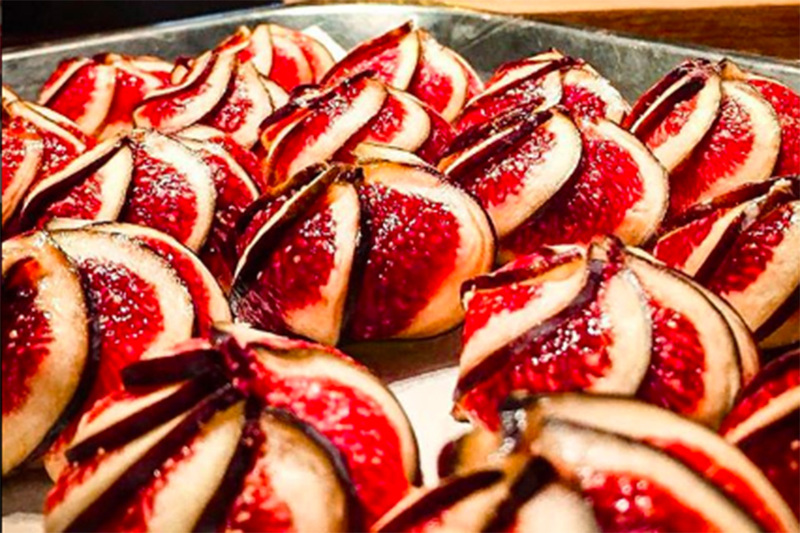 Fresh local ingredients form the backbone of Catalan cooking and the varied geography of the region – that stretches from the Mediterranean coast to the foothills of the Pyrenees – strongly influences the cuisine in Barcelona. The city’s chefs often source their locally grown fresh ingredients at Barcelona’s La Boqueria market. Some of the most popular Catalan dishes includes Fideua (similar to Paella but made with noodles); Escalivada (a classic regional salad of smoky grilled aubergines, red peppers, onions and tomatoes; Bacalao (salted cod prepared many different ways); Calcots – long leek-shaped onions which are harvested every winter and early spring and thrown on a barbecue and eaten with Romesco sauce (a delicious and thoroughly addictive sauce made from red peppers, garlic and almonds). 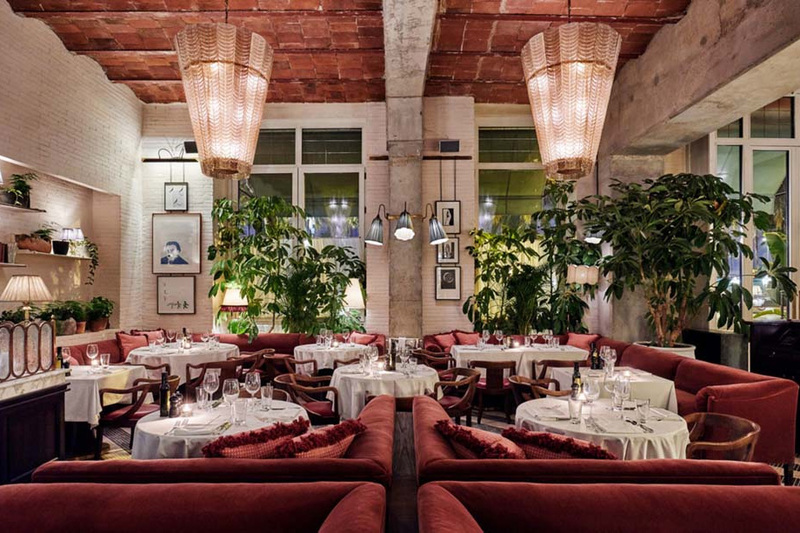 With our eye firmly on beautiful design, great service and most of all authentic dining experiences, DestinationBCN have carefully curated this guide to help you find the best restaurants in Barcelona. 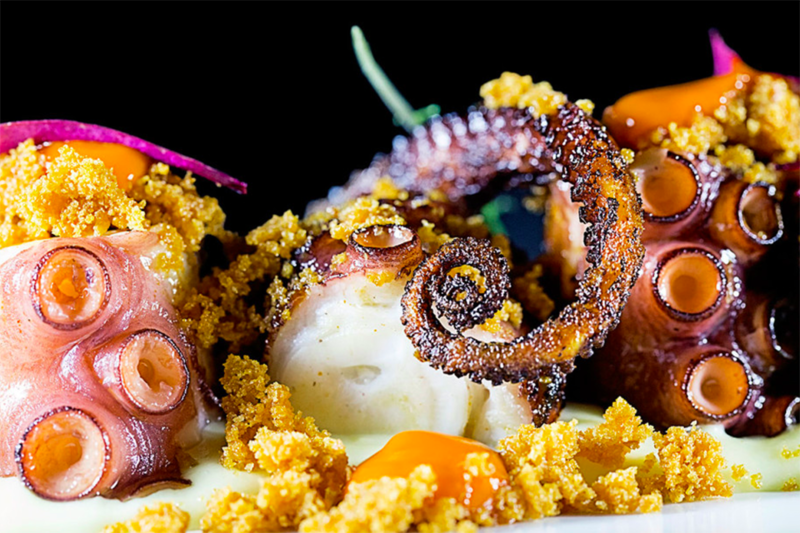 Whether you are looking for a locals-only hole-in-the-wall restaurant or want to indulge in a 40-course degustation at superstar chef Albert Adrià’s latest restaurant, DestinationBCN´s list of restaurant recommendations is aimed at discerning travellers. 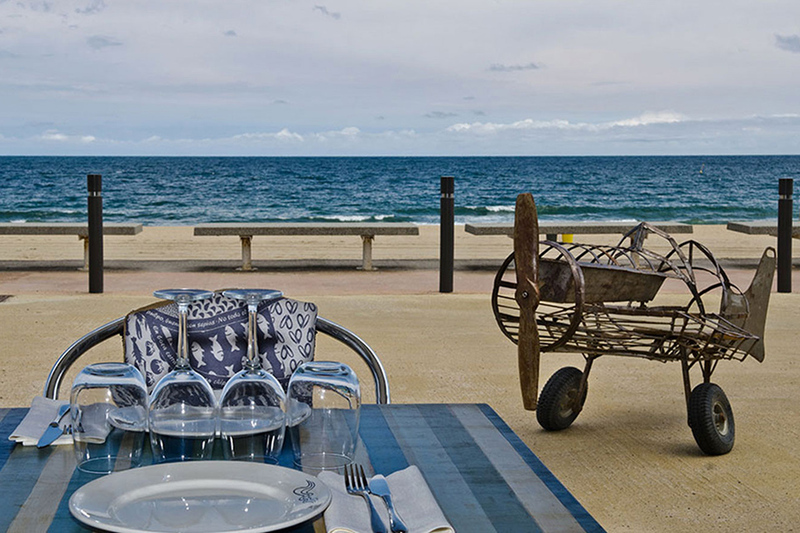 See our recommendations for restaurants in Barceloneta. See our recommendations for the best restaurants in El Born. 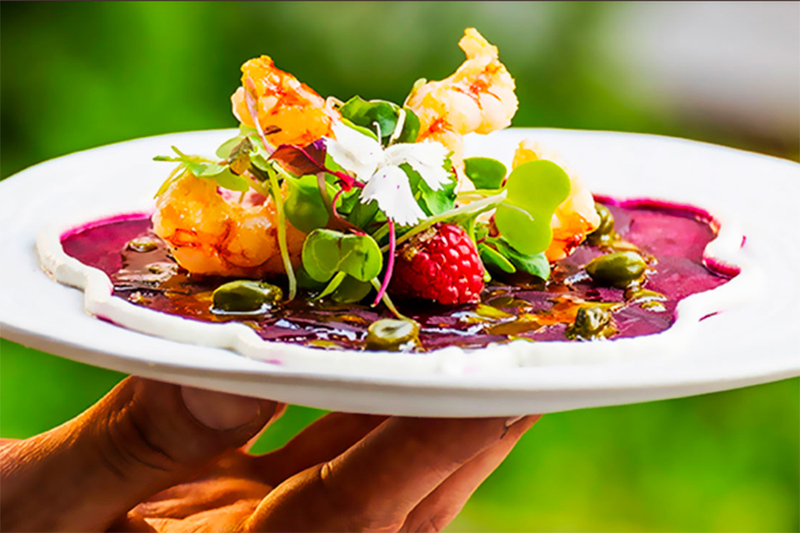 See our recommendations for restaurants in El Gotico. 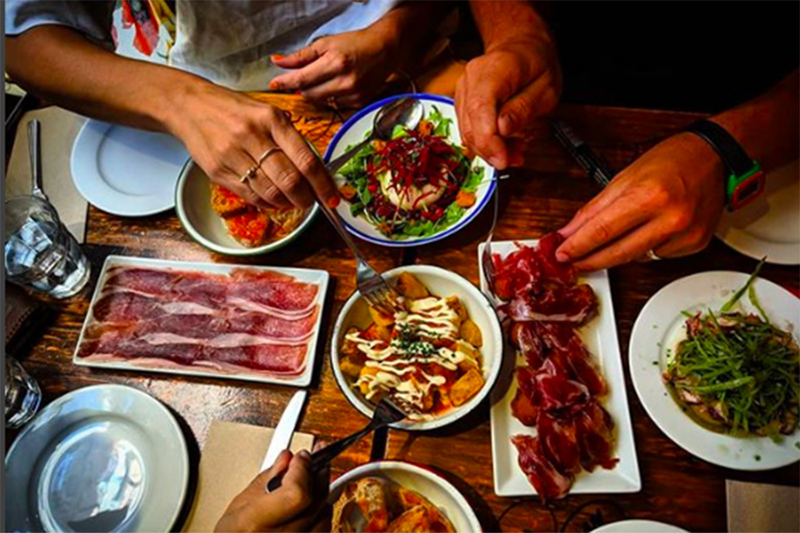 See our recommendations for the best restaurants in El Raval. See our recommendations for the best restaurants in Gracia. See our recommendations for the best restaurants in Poble Sec. See our recommendations for restaurants in Sant Antoni.